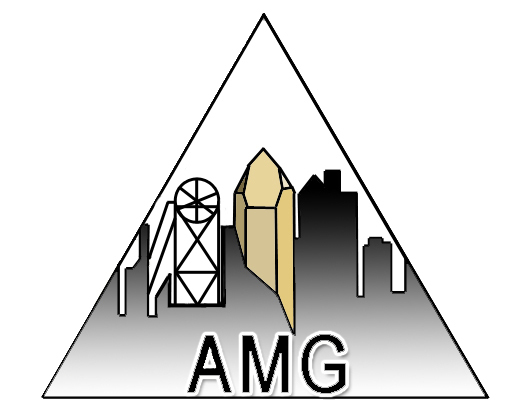 The Applied Mineralogy Group (AMG) encourages and promotes study and research in mineralogy applied to ores and related industrial mineral materials. This encompasses ore microscopy, fluid inclusions in ores, nuclear minerals, coals, refractories, slags, ceramics, concretes and other building materials, mineralogical aspects of nuclear waste disposal, and mineral-related health hazards. The Group is also involved in the development and applications of analytical techniques in mineralogy. The Group was formed in 1963 as a “Committee on Ore Mineralogy” within the Mineralogical Society, to meet a rapid expansion of interest in the chemistry, crystal structure and optical properties of ore minerals. Many summer schools in ore microscopy were hosted in the 1960s and 1970s, and subsequently, the Group disseminated skills in fluid inclusion analysis to numerous researchers in academia and elsewhere. For many years the Group has worked with the Mineral Deposits Studies Group of the Geological Society in co-organising an annual conference. Other activities are organised individually by the Group or in conjunction with other groups of the Mineralogical Society and others. The Group’s current and future activities are advertised in Elements and on the website. 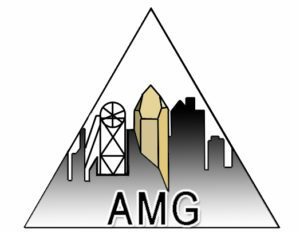 AMG is one of eight special interest groups of the Mineralogical Society of Great Britain and Ireland. It receives financial support annually from the Society. The Group also holds funds on behalf of the IMA Commission on Ore Mineralogy (COM) and supports the activities of the Commission in its publications, training programmes, Summer Schools and other events. The Group is led by a small committee, elected annually at an Annual General Meeting. Current committee members come from several universities, public bodies and consultancies. Membership is free to all members of the Mineralogical Society, and involvement by all is encouraged. The activities of the Group are relevant to those in the research, education and industrial sectors conducting research, or applying such studies, in ore mineralogy and petrology, ore genesis, mineral processing and metallurgy, industrial mineralogy, archaeology, environmental, medical and forensic mineralogy. Those involved in the uses of X-rays, electron beam, laser and isotopic techniques in mineralogy will also find interest in the Group’s work. Further information can be obtained from the Mineralogical Society, 12 Baylis Mews, Amyand Park Road, Twickenham, TW1 3HQ, UK. Tel: +44(0) 20 8891 6600+44(0) 20 8891 6600. E-mail: kevin@minersoc.org, or the current AMG Secretary, E. Deady e-mail.